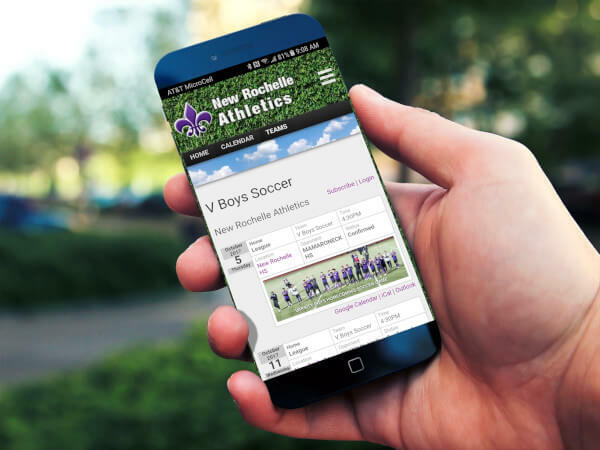 Students in more than 80 teams representing athletes in New Rochelle’s high school and two middle schools compete in approximately 800 interscholastic contests each year. Students engage in many opportunities to develop physical strength and mental conditioning while building character and learning the value of teamwork. Our coaches and students have made our teams extremely competitive and very successful in a variety of sports, often earning league, section, regional and state awards. Our teams are also recognized for their sportsmanship, participation in community service and excellence in the classroom.